Want to have people see your company's logo and phone number every day? Become a part of this community park by purchasing an advertising billboard on one of the fields at Veteran's Park. 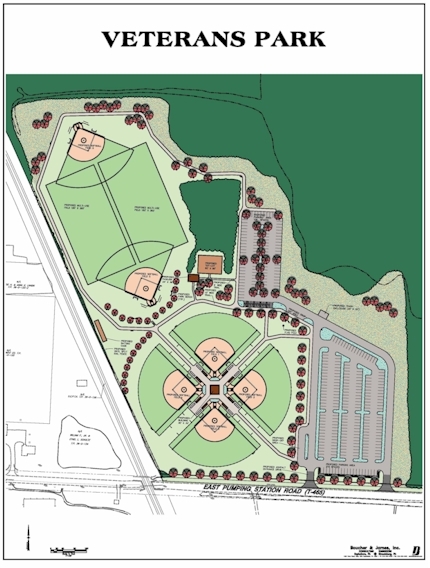 Veteran's Park is open almost full-time for softball - in addition to our community leagues, which will have games played every day during the week, RASA has already booked tournaments from April through September which will bring over 10,000 to the park.